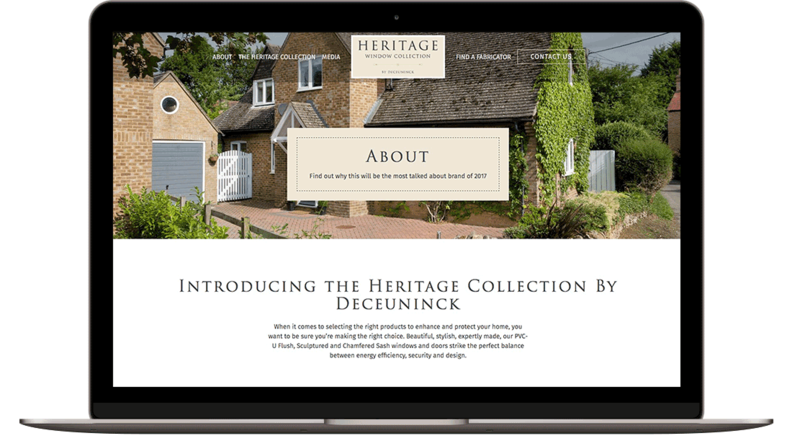 Deceuninck came to ICAAL in need of a retail facing website to promote the launch of their new product range: The Heritage Window Collection. Working closely with Deceuninck and their print design team, ICAAL created bespoke designs for each section of the website, making full use of Deceuninck’s beautiful product photography and adhering to brand guidelines. 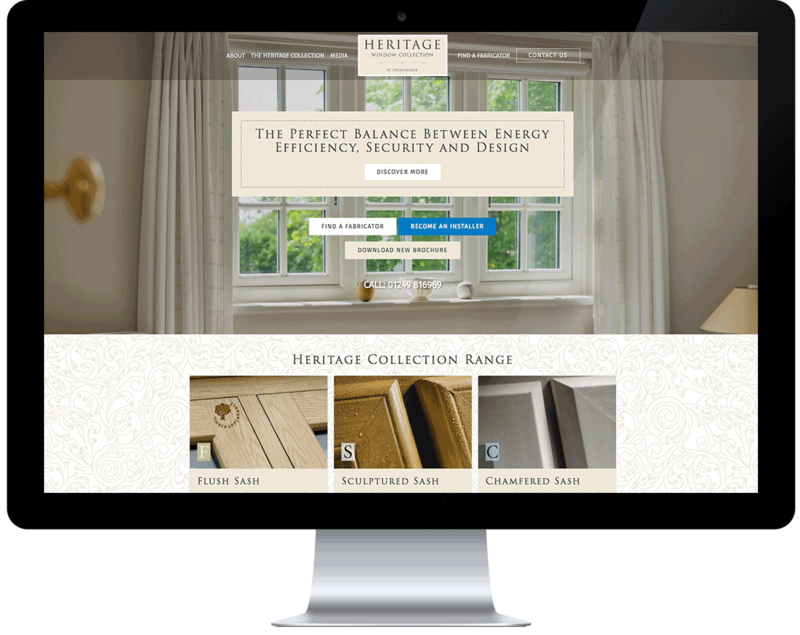 We then worked to bring these designs to life, crafting every line of code with care and attention, to create a stunning website packed with great functionality and information. Thanks to Deceuninck’s excellent product photography, ICAAL were able to design image-led content, focusing on the stunning aesthetics and USPs of each product range. Additional options such as colour foil, obscured glass and hardware configurations were also included, allowing users to get everything from one place. 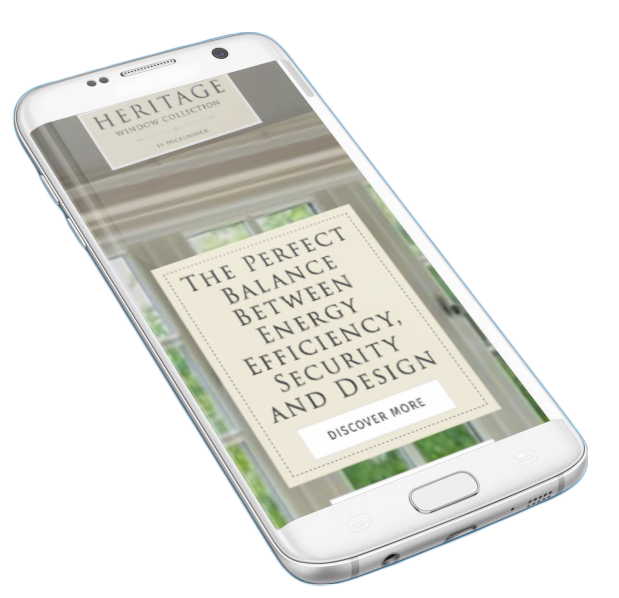 As well as clean, SEO and speed-optimised code, ICAAL also optimised the copywritten content for each page of the site, ensuring the website can rank highly in the search engines. The website houses a custom built password protected media hub, packed full of product images, marketing material, technical documents and brochures, all working alongside a user-friendly content and user management system. 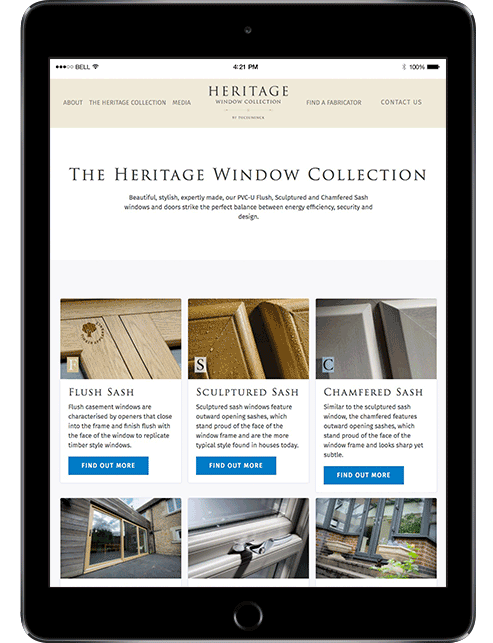 The site makes use of Deceuninck’s brilliant Heritage Window Collection brochure, by way of a page-turning flip book, allowing users to view the brochure without ever having to leave the website. We also integrated tailored enquiry forms, based on a user’s intent. 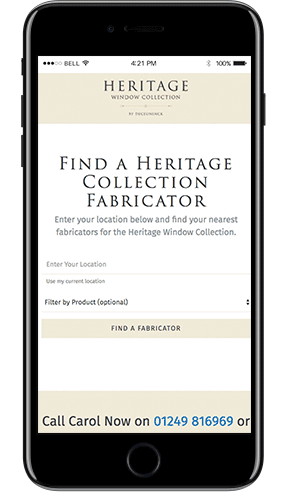 On top of this, ICAAL also developed a unique fabricator search section, allowing prospective installers to find their nearest fabricator of Deceuninck products, complete with map based orientation and enquiry forms for lead generation.